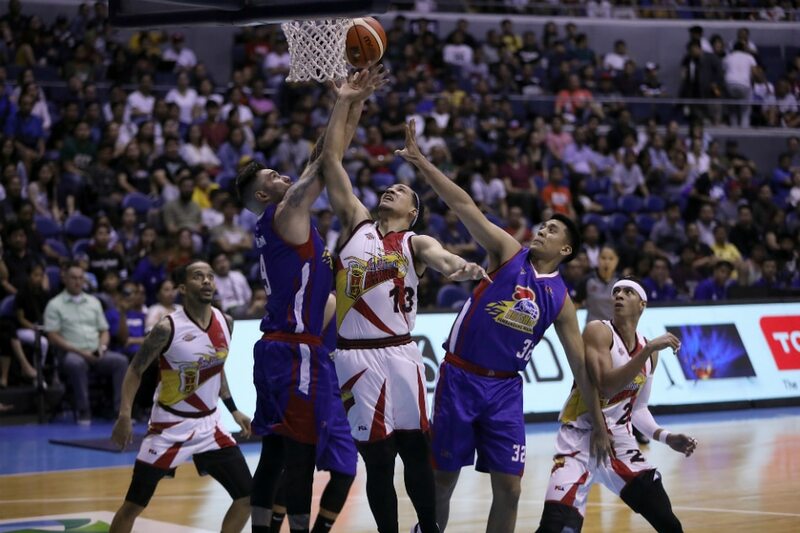 MANILA, Philippines — Terrence Romeo tallied his best game so far in a San Miguel uniform as the Beermen overpowered the Magnolia Hotshots, 113-92, in the 2019 PBA Philippine Cup on Sunday at the Araneta Coliseum. The four-time defending champions got off to a quick start, weathered Magnolia's fightback in the second quarter, then pulled away once more in the final period to register their second win in a row this conference. The result improved San Miguel's record to 4-3, while handing Magnolia their second straight loss. Romeo, acquired in a sensational offseason trade with TNT, finished with 23 points on 8-of-10 shooting, while June Mar Fajardo added 22 points and 8 rebounds in a typically solid performance. Arwind Santos was unstoppable, firing 29 points while making 7 three-pointers.